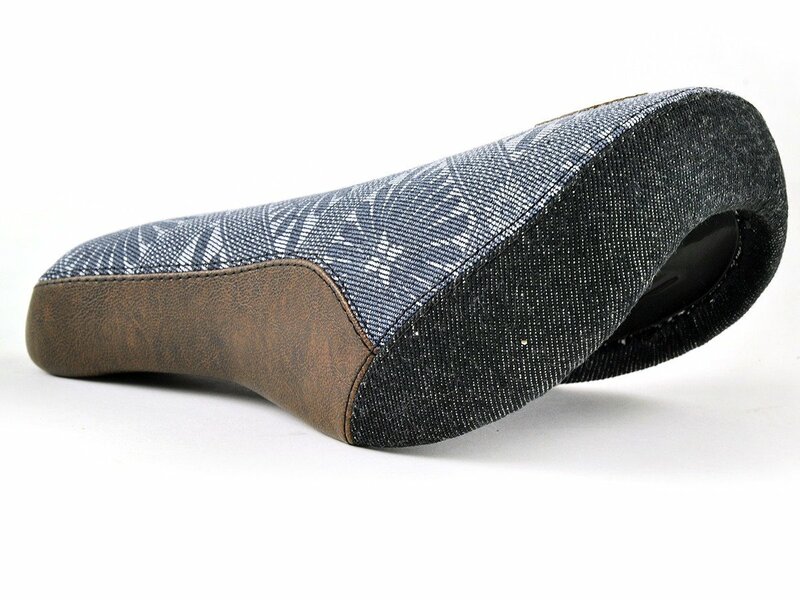 Sangenjaya is a neighbourhood in Tokyo where most of autum japanese friends are living. 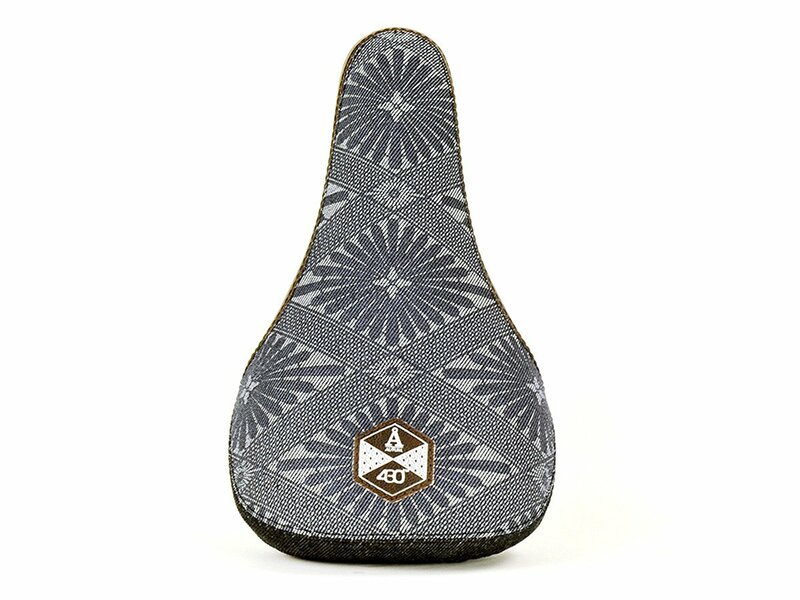 They run the famous 430 clothing brand which is deeply rooted in the japanese BMX Flatland Scene, so it was about the time to celebrate there connection and bring out the Autum Bikes "Sangenjaya" Tripod Seat together. 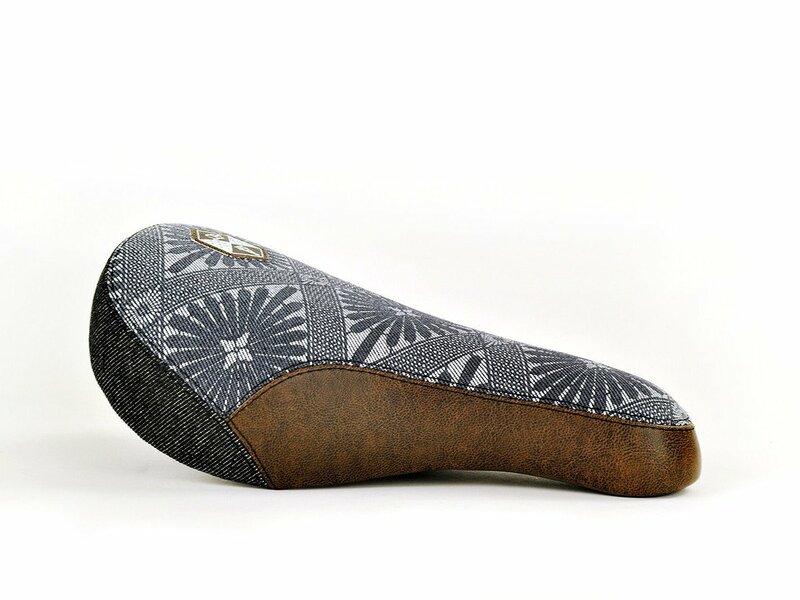 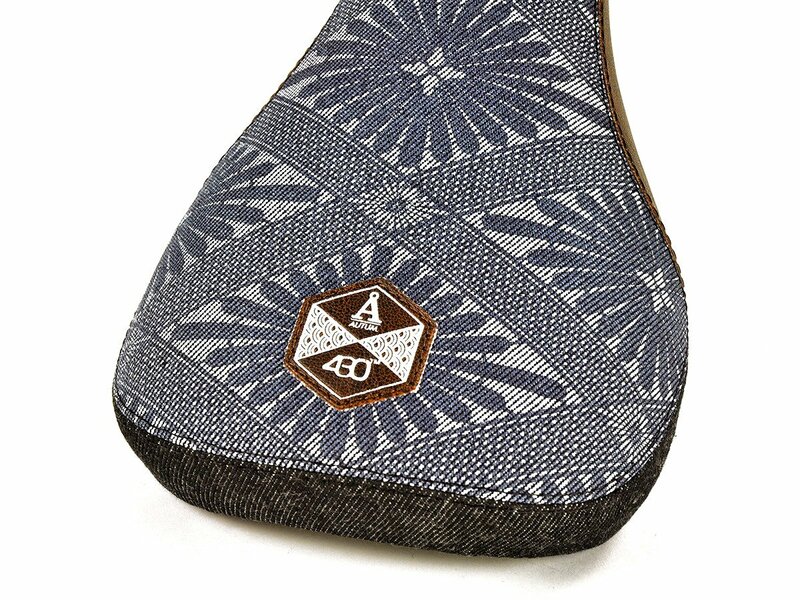 The Autum Bikes "Sangenjaya" Tripod Seat is a small (224x129mm) and mid padded Tripod seat and comes with a Japanese pattern, it features a denim cover and synthetic leather.